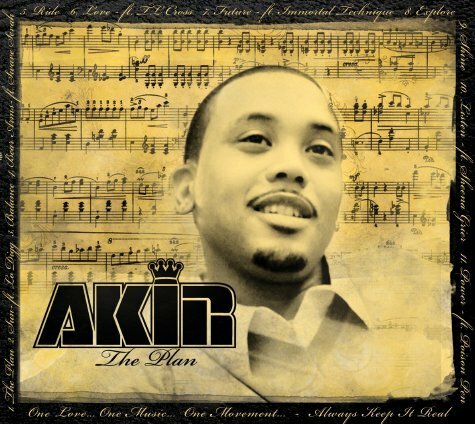 Home » » Akir ft Immortal Technique "Future"
Akir is planning to release his new project through Immortal Technique's Viper records so who better to feature on the first single than the man himself? Immortal is dope and kills his verse (as usual). "The Plan" drops 9/24 so be on the look out.